DANSCENI is an innovative club for all dancers – where ballroom, latin, argentine tango, salsa, swing and more are danced under one roof. Whether you have danced before or would like to learn to dance, then certainly DANSCENI is the club for you. Do come and enjoy a diverse range of original music and experience the various styles of dancing including ballroom. 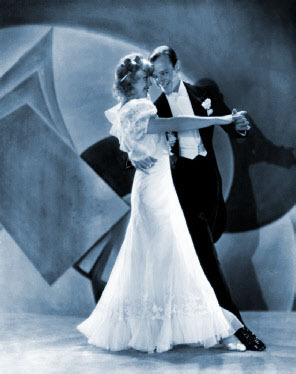 The club’s aim is to encourage dancers to learn new dances and to appreciate the great variety. We endeavour to provide sophisticated venues for all our dance events. Everyone welcome, couples and singles of all ages. It is never too late to learn to dance! 2019: 20th April (Easter Bonnet Ball), 25th May, 22nd June, 21st Sept., 26th Oct., 16th Nov., 14th Dec.
Easter Bonnet Ball: Ladies: there will be a prize for the best bonnet of the night; Gents: black tie – wear something to impress and maybe you will earn a prize too! Group Lessons Elfordleigh Hotel most Sundays 5 – 7pm. Monthly Dances at Lower Guildhall, Armada Way. Tickets cost £10 per person, £7.50 for students to be paid at the door. Free parking just outside main doors. Regular Classes and Practice Sessions: £8 per person per class, £6 for students. DANSCENI is a stylish club and requests its members to dress smartly. We also organise special black tie events.